Have you seen Ciara, these past couple of days. She has certainly been serving up a scoop of Slayage!!! Spotted Yesterday at Jimmy Kimmel Live. 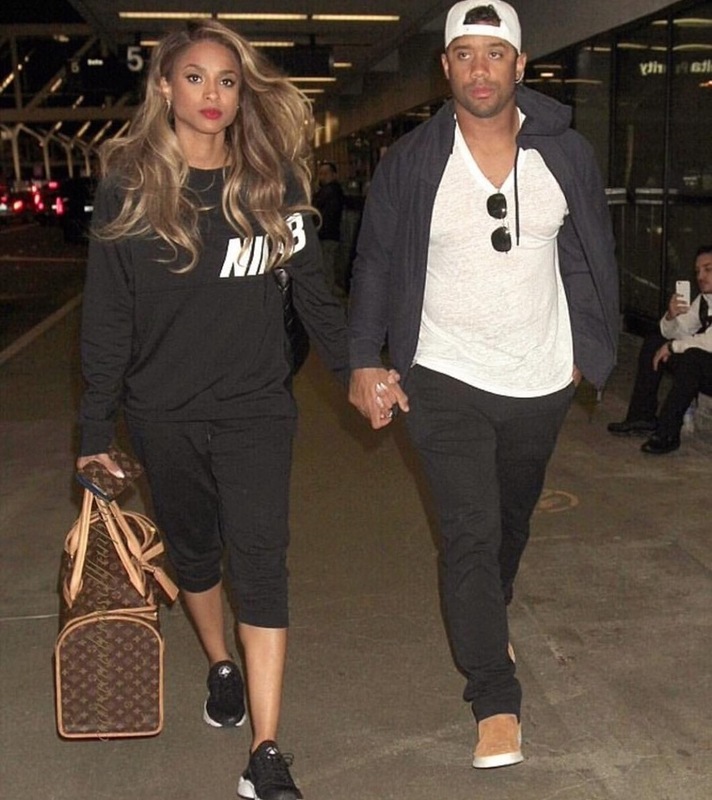 Ciara and Fia Russell Wilson.